Hospital grade plugs with a green dot. Mainly utilized on medical equipment and devices in North America. 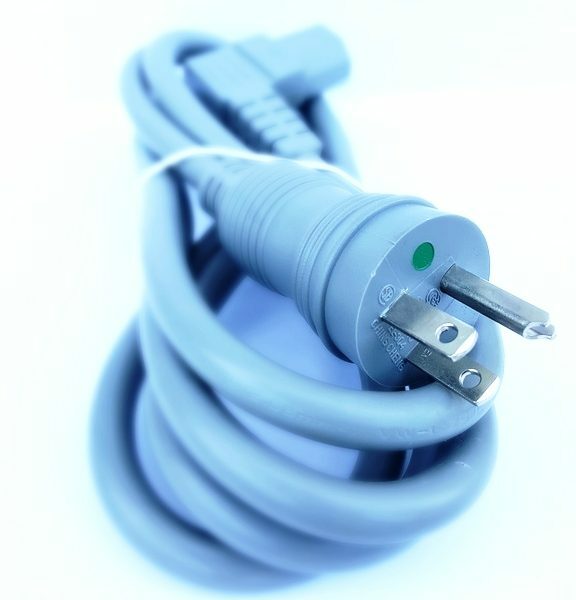 We offer hospital grade plugs that have the “green dot” marking on them. Although similar to standard plugs, the only difference lies with the “green dot” marking on the plug face. 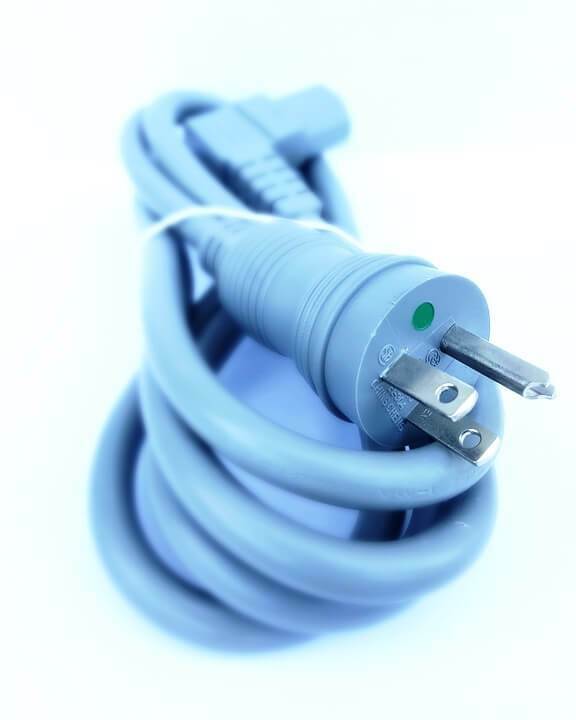 In addition, these hospital grade plugs are powering many medical devices and machines at the hospital or doctor’s office.